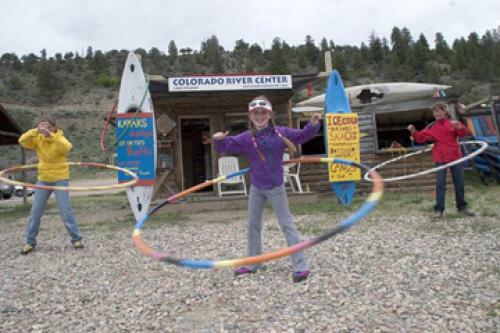 Colorado's only full-service, river-side gear rental and rafting facility. Come out this season for lots of river fun. Enjoy rafting, kayaking and Stand Up Paddleboards (SUP) near Vail and Beaver Creek Resort. Best Value for Raft & Inflatable Kayak Rentals. Bring the Whole Family to the River on Vacation!